Medical school shapes physician practice. The knowledge that medical students gain in the first two years of study — the period before they enter the clinical setting, called preclerkship — underpins their future training and approach to patient care. Nutrition has been mostly absent from preclerkship training in Canada and other countries for decades — partly due to the need for students to master a growing body of complex health knowledge. As a result, nutrition now plays an undersized role in patient care at the very time that obesity rates are skyrocketing and malnutrition continues to plague vulnerable populations. Lifestyle medicine program. This program comprises the entire eighth week of first year, and includes instruction on active living, exercise, stress management, sleep and other lifestyle factors that affect health. Culinary medicine workshop. 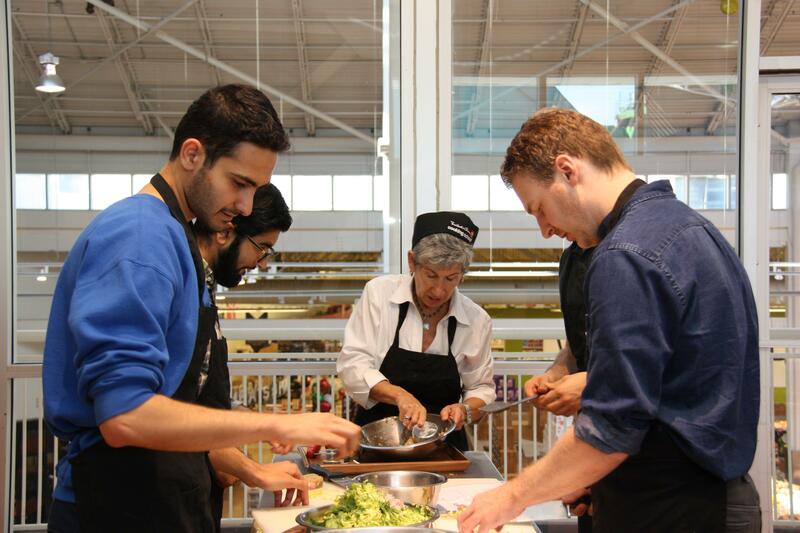 All first-year students visit a supermarket for a store tour and budgeting session with registered dietitians and a cooking class run by trained kitchen staff. Endocrine and metabolism component. In-class learning focused on the role of diet in disorders such as diabetes and thyroid conditions. Learning objectives throughout preclerkship. Teaching about health and disease in the first and second years of medical school now incorporates more nutrition knowledge. Lawson Centre staff are also working to bring more nutrition content into postgraduate medical training (for residents and fellows) and continuing professional development (for established physicians and other health care practitioners).